This is the second in a series of posts leading up to this blog's tenth anniversary on August 18. 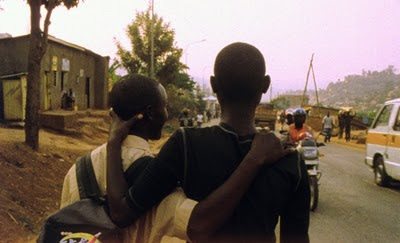 In each post, I look back on one year, sometimes specifically and sometimes generally. All the posts can be found here. Some time in the winter, I fired up the Netflix machine and watched the first few episodes of Wallander with Kenneth Branagh. It was occasionally interesting, but I found Branagh's lugubrious, blubbery, hangdog acting insufferable. 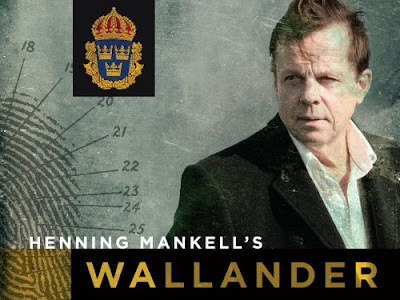 It's rare that I like Branagh in anything, so I decided to try out the other Wallander that was available for streaming: the 2009/10 Swedish series starring Krister Henriksson. 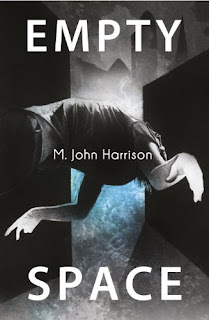 As I mentioned when it was published, my review of M. John Harrison's Empty Space for Strange Horizons was a more polished version of a rather ragged, untamed essay. For the terminally curious, here are the parts that I cut. Most of the cuts were done for reasons of focus; a few I made simply because the sense of the sentences seemed, on reflection, too hermetic (or just wrong). To indicate context and provide some form, I've included connecting material at the beginning and end. 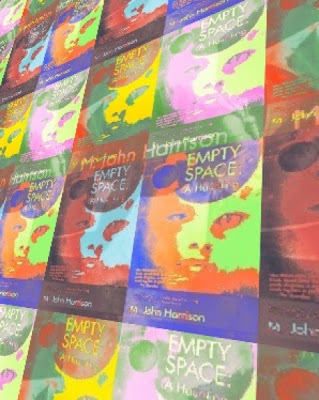 My review of M. John Harrison's extraordinary novel Empty Space has been posted at Strange Horizons. 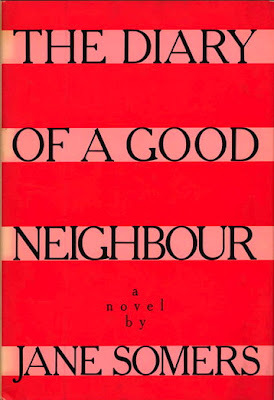 My original version of this review was a long, crazy, rambling essay. Editor Abigail Nussbaum did heroic work helping me cut it down into something for a general audience. I like both versions — this one is much more a review, the longer version is ... brain spewings. Abigail kindly suggested that I post the cut pieces here on the blog, and I will do that later this week. I think the Strange Horizons version is perfectly good for 90+% of readers, but a few folks might enjoy seeing what zany lands this great book, and its predecessors, sent me to. Update:And here are the deleted passages. It's almost 2am where I am right now. I'm at Readercon, where I've spent the day and evening with dear friends, new friends, colleagues, great people. I returned to my hotel room exhausted and also full of that excitement that comes from being in the presence of such folks. I checked email and the news. And I saw the verdict. All of my joy suddenly disappeared, and tears filled my eyes: rage, despair. I can't say it was entirely a surprise. I feared it might go this way, given the laws and the evidence and how damn much this country hates— No, I'm not going to say it. I'm too angry, too sad, too despairing to trust any general statement I make right now. 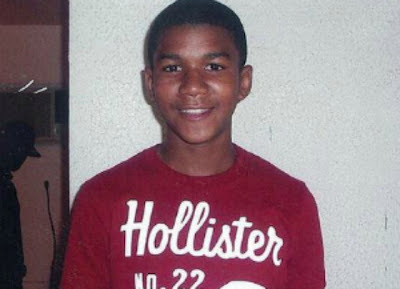 I've posted the photo I put here back in March 2012, when I first learned Trayvon Martin's name. I want to remember his name, his face, his life. I want to remember how much we have failed him, before and after his death. I want something good and productive to come from this pain. Penguin Books is, slowly but surely, bringing all of Shirley Jackson's work back into print. Earlier this year they brought back the posthumous collection Come Along with Me, and just a few weeks ago they released new editions of novels that have been out of print for ages: The Road Through the Wall (her first novel) and Hangsaman. You'll be hearing more about those here later this summer. I've also gotten confirmation that Penguin will release The Bird's Nest and The Sundial at the end of January 2014 — two strange and fascinating books that have long deserved to be available once again (The Bird's Nest is currently available in the e-book of The Magic of Shirley Jackson). Counterpoint Press has just released The Guy Davenport Reader, edited by Davenport's literary executor, Erik Reece. It's a good, basic overview of Davenport's work, and a nice opportunity to review some of the highlights of that work. 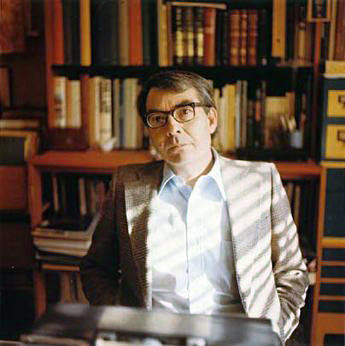 Davenport was one of the greatest of American writers, and a single 400-page book can only offer a brief taste of his large and eclectic oeuvre, but it seems to me that the Reader achieves what it sets out to achieve: to bring together various genres of Davenport's writing (fiction, essays, poetry, translations, journals), and, in Reece's words, "to make an argument for the extraordinary range and even, yes, the accessibility of this remarkable writer."